Our team — comprised of Cincinnati-native doctors, hygienists, & assistants — is able to leverage its 60+ years of experience to provide our patients with the most advanced technology, techniques, and treatment-options available. 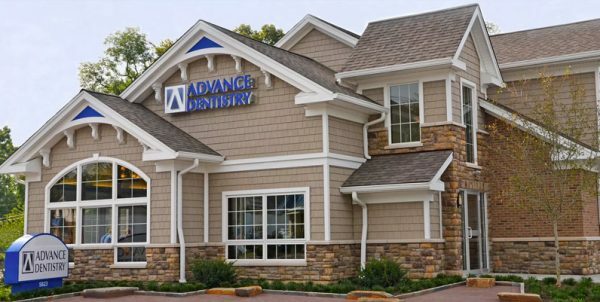 Advance Dentistry’s focus, however, is on folding all of that top-notch technical/ technological expertise into an entirely next-level patient experience. Our patients’ comfort truly is our top priority. We understand and appreciate your needs, concerns, & fears, and are committed to never making any patient feel bad or embarrassed. Welcome to the dental experience you’ve been looking for. 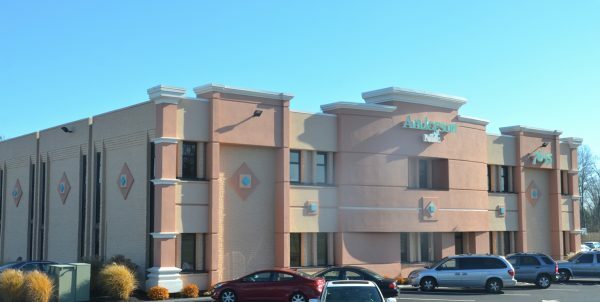 We welcome and encourage everyone to visit our Cincinnati dental office. "My entire visit was great. Before sedation dentistry I dreaded going to the dentist, but just knowing that sedation is an option, takes away all the fear and dread. You guys rock!"